The cat is out of the bag! Andy McNamara, editor-in-chief of Game Informer, has announced something we all have been waiting for... Grand Theft Auto V will feature in Game Informer's December issue! "In NYC, about to check out December’s cover game #GTAV"
You can also see an article on GI's site confirming it further here. 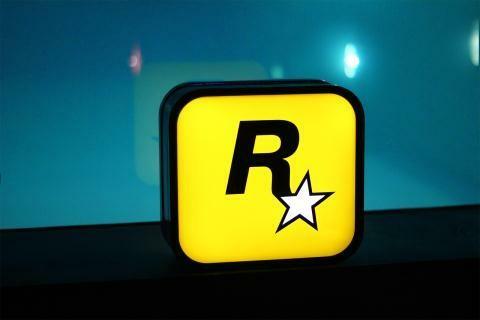 "Game Informer's Matt Bertz, Matt Helgeson, and Andy McNamara are currently at Rockstar Games' New York headquarters checking out Grand Theft Auto V."
Awesome! What can we expect to drool over? Chat in the comments below and the GTA 5 forum topic here! Thanks to Icecoldbagey in the forums for the heads up! Andy McNamara and Game Informer have revealed that the digital issue of the magazine featuring Grand Theft Auto V will be released on November 8th! The day will kick-off with the cover reveal in the morning (US Central Time) followed by the digital release in the afternoon. Print issues will already be in the mail and should arrive to subscribers in the weeks that follow. Newsstands November 16. How much info or screens will be revealed? Does 18 pages sound good? We hope so! 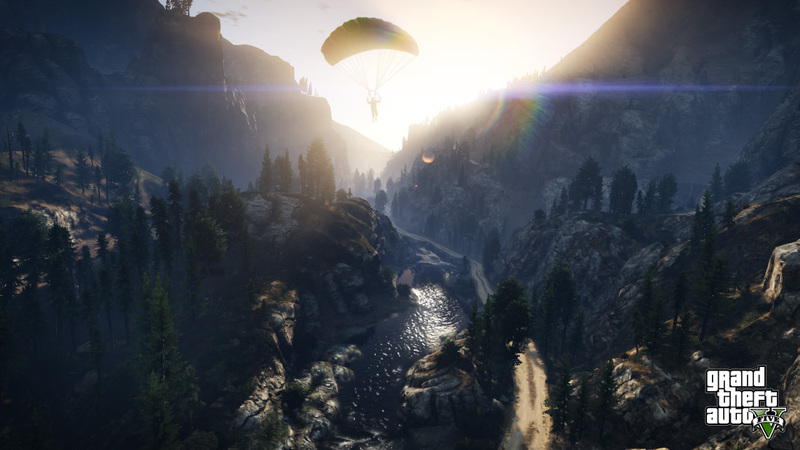 Tell us your excitement or expectations in the GTA 5 forums! /updated with the November 8th release and other info. Anytime from December down to March 31st :D can't wait!! I dont care this year or next, its going to be all we hoped for!!! AWESOME!!! Look for GTA V in Game Informer's December Issue - Grand Theft Auto V will be on the cover of Game Informer this December! Should be a good read too!